There are people who do not wish to spend more while buying a smartphone for them. So here is the list of 5 best smartphones under rupees, available in India in 2019. Zenfone Max Pro M2, the successor of Zenfone Max Pro M1 is one of the best smartphones under 15000 rupees with amazing features as compared to other Mobile Phones available at this price. 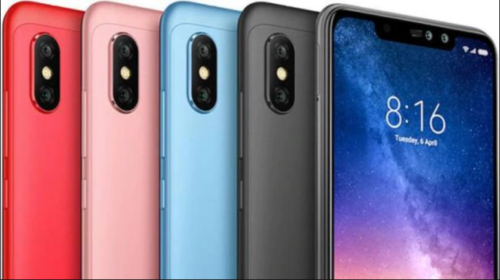 It was launched in December 2018 in India at a price. 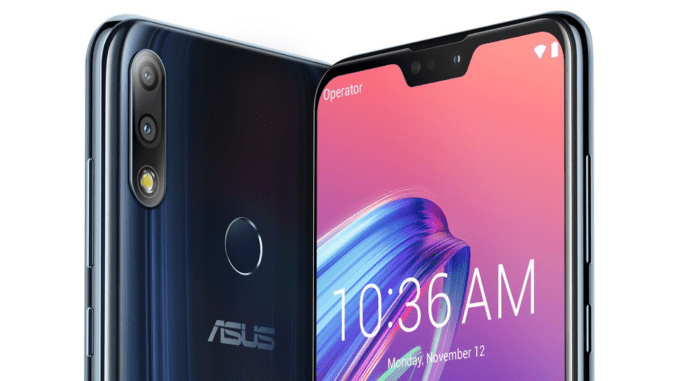 Asus Zenfone Max Pro M2 price in India starts at Rs. 12,999. It comes with a 6.3-inch FHD+ notched display with a screen resolution of 2280×1080 pixels. The device is powered by 1.8GHz octa-core processor, 5000mAh battery and packed up with 3GB RAM + 32GB of internal storage. However, the device is available in two more variants. Its dimensions are 159.00 x 76.00 x 8.64 (height x width x thickness) and weighs 180.00 grams. As far as the camera is concerned; this smartphone comes with a 12 MP Sony IMX486 primary sensor (f/1.8 aperture) and a 5 MP secondary camera. Optic features include portrait mode, a field of view of 84 degrees, and 4K, Full-HD support for videos. The front camera features a 13 MP sensor with an aperture of f/2.0. It is available in two color variants; Midnight Black and Grey. Redmi is a well-known budget mobile line manufactured by Xiaomi. Redmi Note 6 Pro, successor to Note 5 Pro is one of the budget smartphones of 2018 launched at a price starting from Rs. 13,999. It comes with a 6.26-inches FHD+ notched display and a screen resolution of 1080×2280 pixels. The phone runs on 1.8GHz octa-core processor(Qualcomm Snapdragon 636) and Android 7.1.1. The phone is packed up with 4GB RAM and 64GB storage expandable up to 128 GB via microSD. CAMERA FEATURES- It consists of a dual rear camera; 12-megapixel and 5-megapixel with f/1.9 aperture. On the front, It has a 20-megapixel + 2-MP sensor. Other features of the smartphone include 4000mAh battery, LED front & rear flash. 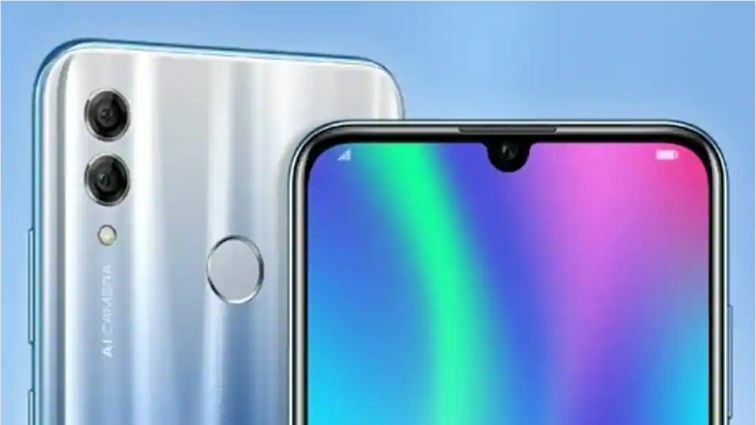 Sensors onboard include Face unlock, Fingerprint sensor, Compass/ Magnetometer, Proximity sensor, Accelerometer, Ambient light sensor, and Gyroscope. the handset is available in four color variants; Black, Blue, Red, and Rose Gold. Recently, Samsung announced Galaxy M-Series in the budget segment. For now, It has two devices Galaxy M20 and M10. It is the newest phones on the list of affordable smartphones. Its fresh design language with a big, sharp, crisp, display is probably the highlight of this phone. The new Galaxy M20 (review) features Infinity-V Display panel. Further, The device runs the Android 8.1 Oreo and packs 5,000mAh battery. It is powered by Exynos 7904 chipset. The latest Samsung Phone is available in two variants, we recommend you to go with 4GB RAM and 64GB storage. 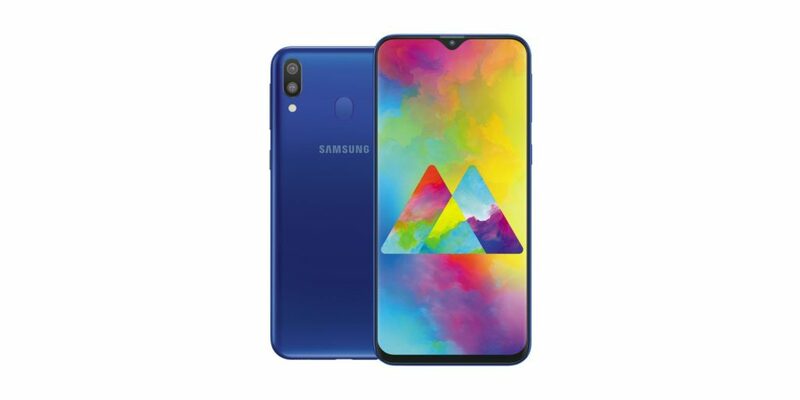 Samsung Galaxy M20 price in India starts at Rs 10,990 (3GB RAM) and go up to Rs 12,990 for 4GB RAM variant. Honor 10 Lite, launched in January 2019 is available at a price of Rs 13,999. The stripped down version of Honor 10 is next on our list of 5 best smartphones under 15000 rupees. It features a 6.21-inch FHD+ display with a notch and a screen resolution of 2340 x 1080 pixels. The smartphone comes with a 2.2GHz octa-core processor(HiSilicon Kirin 710) and runs EMUI 9.0-based on Android Pie. Further, The device comes packed with 4GB of RAM, 64GB storage, and 3400mAh battery. As far as the camera is concerned; Honor 10 Lite consists of a dual rear camera of 13MP + 2MP sensors and a 24-MP sensor on the front. It is available in Sky Blue, Sapphire Blue, and Midnight Black. 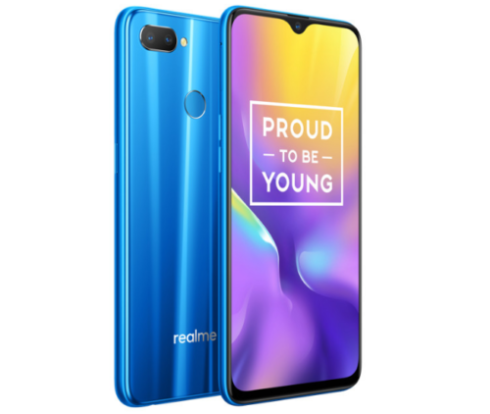 Realme U1 is another best mobile under 15000 rupees launched in November 2018. The smartphone with 6.3-inch Full-HD+ IPS LCD display comes packed with 3500mAh battery, 3GB/4GB RAM and 32GB/64GB internal storage. Further, It runs Android 8.1 Oreo and is the first device which is powered by MediaTek Helio P70 processor. This smartphone sport a 13MP (f/2.2) + 2MP (f/2.4) dual rear-camera with LED flash. Whereas, the front camera has 25MP (f/2.0) Sony IMX576 lens. It is available in Ambitious Black, Brave Blue, and Fiery Gold. Realme U1 price in India starts at Rs 11,999 and go up to Rs 14,499; depending upon the variants. 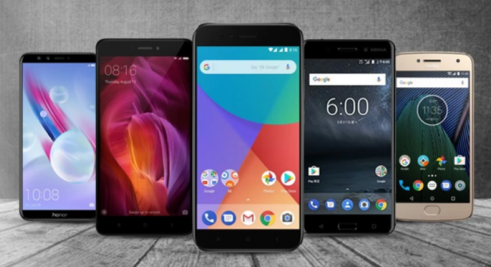 This is our list of 5 Best Smartphones under 15000 rupees available in India (2019).